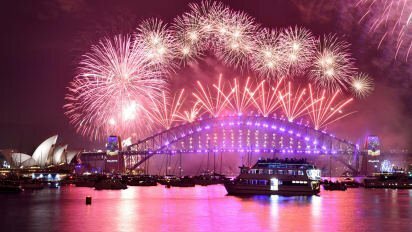 If you are like a lot of people, the New Year means there is a special feeling in the air. It’s not just the feeling of being tired and hung over. I mean, it’s that too. But in addition, there is a feeling of hope. It’s a new page, a new year, a new day full of new possibilities. I talked a bit about why this matters here. But for some of us, it can be overwhelming too. Sure, we can start over and have a great new year. But where do I start? How do I get the ball rolling? What can I do to get 2019 started off better than 2018? That challenge is real. When I feel a bit overwhelmed, I like to try and fill my brain with good and inspirational stuff. It often helps get me in the right mindset, so I can take action toward whatever goal I am working on. With that in mind, I wanted to share a few pieces of content that I enjoy that might help you! Dr. Mark Powell on Delivering Marketing Joy: I really enjoy doing Delivering Marketing Joy. I get to talk to some amazing and smart folks. So each episode is fun for me. But this one is perfect for this time of year. Dr. Powell has a new book called “Clutch” and he spends some time talking about that with me here. I love the idea of creating “rituals” in your life to create a happier and more productive you. My YouTube Channel: One of my goals for 2019 is to increase the amount of value I deliver through video…and I want to increase my subscribers! You can help me with that by clicking here and subscribing. Oh, and here is a recent video that went sideways when we “misplaced” our drone. Watch that here. Akimbo Podcast: If you know me at all, you know that I really enjoy the work of Seth Godin. He is smart and thoughtful and he brings that to his podcast. For me, this is “must listen” content. So that’s a short list to get you started today. And of course if you have some great content that I should check out, let me know! Happy New Year everyone! Let’s make it a great one! Make sure you never miss an update! Sign up for our VIP newsletter here. Seth Godin was kind enough to join us in an earlier Delivering Marketing Joy, episode 100! (For the whole episode click here) Not only is Seth a Best Selling Author of 18 books, but these works have also been translated into 35 different languages. Hasseman Marketing wants to encourage people to take the time and read many of this relevant works to help them in business and other aspects of their lives. These books seem to touch on every subject in the marketing world. These works cover the end of the industrial economy, niches, the internet, websites, and most importantly, endless tips about marketing. 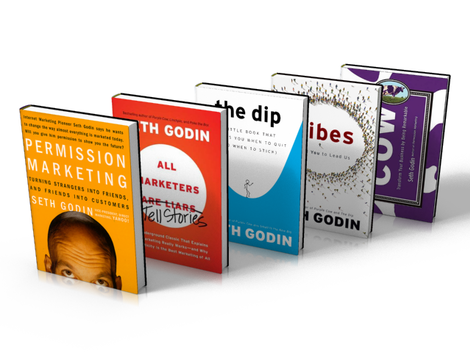 All of Seth Godin’s books would be helpful for those needing to be guided in their business endeavors. 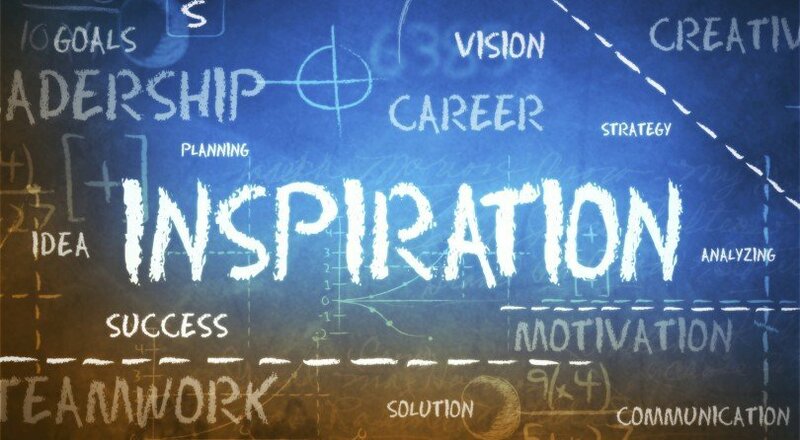 Not only are the books helpful, they are inspiring too. For example The Dip, a book with an encouraging subject line, touches on quitting and finding ways of being the best in the world. Don’t hesitate to read The Dip because you assume it is just about marketing; this book was written from the standpoint of helping people in their personal lives as well. Seth’s literally works also touch on leadership. In his book, Tribes, Seth challenges his readers to create movements and connect with others. The entire book centers on leadership, allowing others to create ideas on how they could best lead in certain situations. You can find these great works on Seth Godin’s Website: http://www.sethgodin.com/sg/ Want to keep up all the time? Make sure to join our VIP List! Our VIP’s get an email with the latest content…and other special offers as well. Join here.